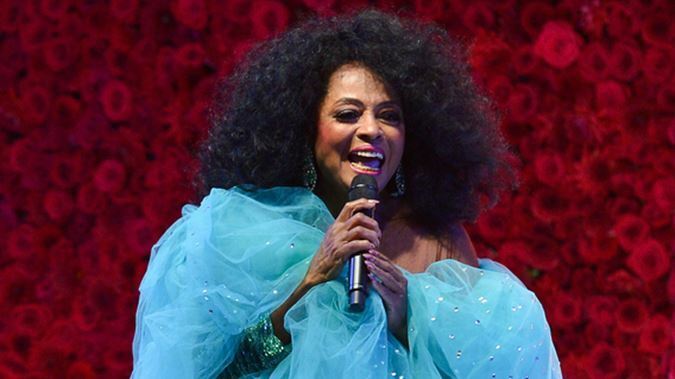 The show must go on was the attitude adopted by Diana Ross this week after the limo bringing her to a performance in Pennsylvania was crashed into by a young driver who ran a stop sign. The former member of the Supremes performed as scheduled at the Sands casino complex in Bethlehem later Wednesday. Police said Thursday that the SUV driver, a 22-year-old New Jersey woman, received a traffic citation. Man! We can think of a few performers who need to take notes from Diana on professionalism. We not saying no names but some of these jawns will miss an appearance for any ol’ reason. We wish Ms. Ross a speedy recovery!